Gens Historia was established in 2009 by two historians Kornelija Ajlec and Peter Mikša, who are about to finish their doctoral degrees. Through the establishment of the company we were able to fill the gap that arose from the absence of professional help regarding genealogical research in Slovenia. Many people research their family trees as a hobby, but since genealogical resources require the knowledge of Gothic Cursive writing and Latin language, as well as the entire process of researching, their research stops at a certain point. That is where Gens Historia comes into the process. We offer a theoretical and practical knowledge to broad public at competitive prices for any pocket. Soon we were joined by younger colleagues, with which we have been integrated into a dynamic team presenting Gens Historia. Besides genealogical research we have broadened our work to providing documents for museum exhibitions, literary publications and journalistic work. To the present the team has concluded over 30 family trees and as many other researches. 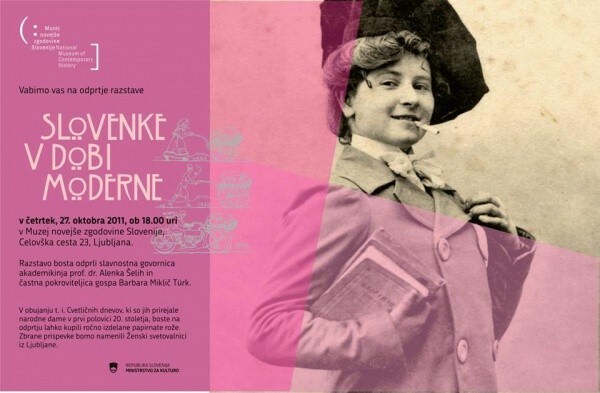 For the purpose of these we have visited all archival and a number of museum and library institutions in Slovenia. They also have an experience with the archives in Zagreb, Split and Zadar (Croatia), Klagenfurt, Graz and Vienna (Austria), Trieste and Goriza (Italy), as well as at the Archive of Organization of United Nations and Ellis Island Foundation (USA). In the future we will be pleased to be a part of your past! Over 30 family trees researched and prepared. Establishment of History web portal Retrospektive (www.retrospektive.si). 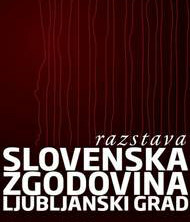 Slovenian history, a permanent exhibition of Ljubljana City Museum at the Ljubljana Castle. 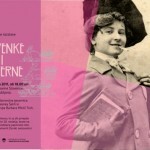 Slovenian women in Modern period, Museum of Modern History, Ljubljana. Several small exhibitions at the Mountaineering Museum, Mojstrana. Slovene Mountaineering, representative monograph of Slovene Mountaineering Society. Yearly calendars of Slovene Mountaineering Society. Professional and Scientific publications (Zgodovina za vse, Prispevki za novejšo zgodovino, Historical Review …).